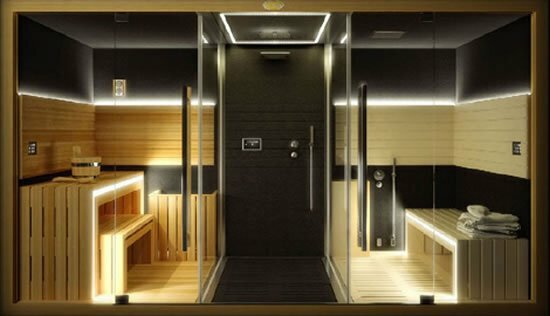 A spa type experience indoors from Jacuzzi with your special someone is what you can enjoy the most especially in the hot season. 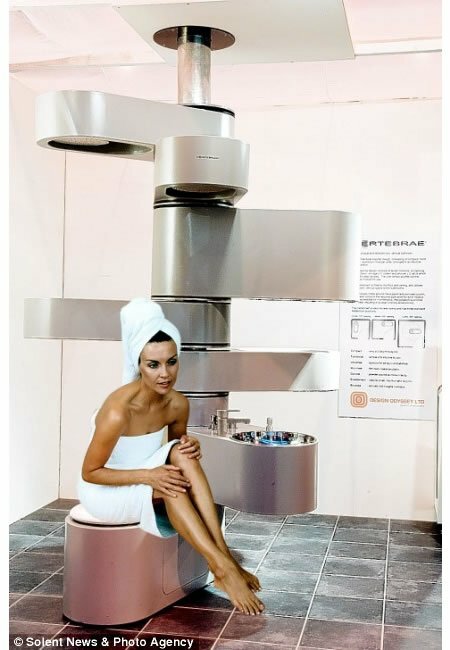 And keeping that in mind architect Alberto Apostoli has designed a home spa for Jacuzzi – Sasha which combines a sauna, shower and a Hammam. 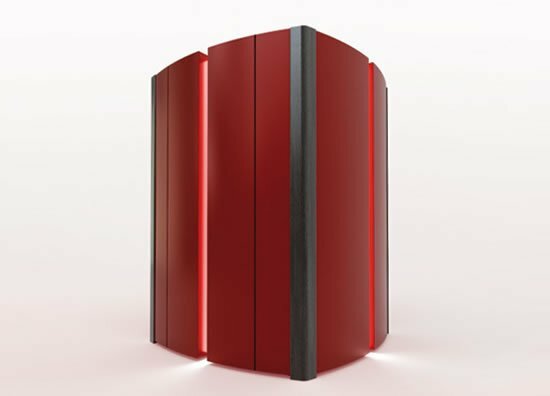 The Jacuzzi has been crafted with wood, glass, steel and resin. 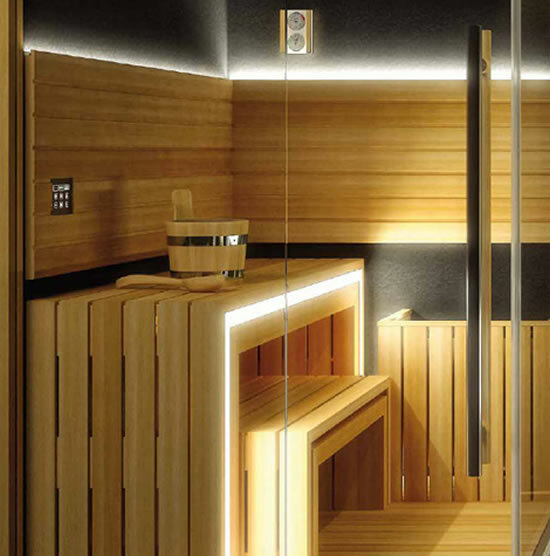 The sauna option provides RGB LED lights on the inside of the bench and on the wall panel along with a touch screen pad to pick the color sequences and program options. 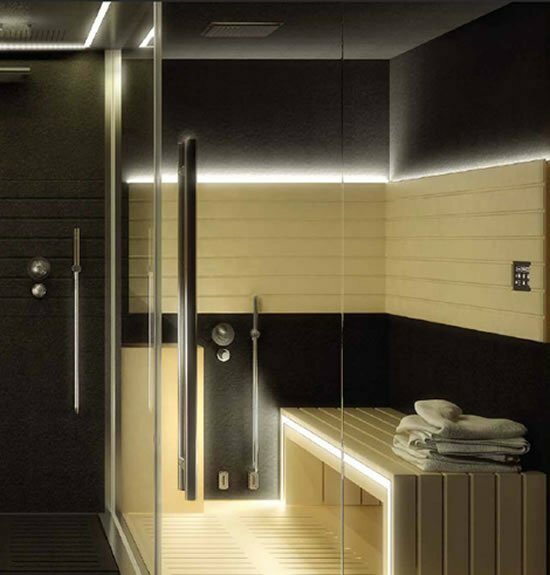 The shower is enclosed within large glass panels and you can pick from three preset water programs. 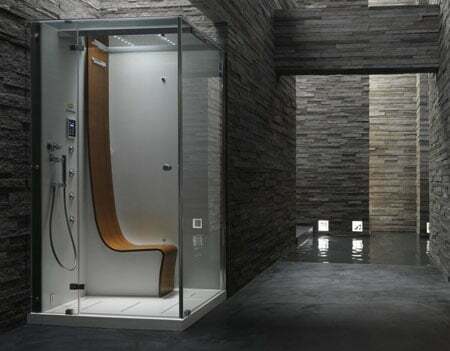 And finally the hammam wraps you in warm dew, and you can use the touch screen panel that let colors to intermingle with the various sets of preloaded programs. 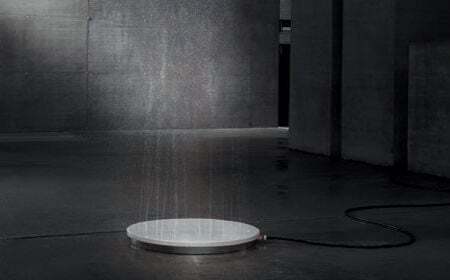 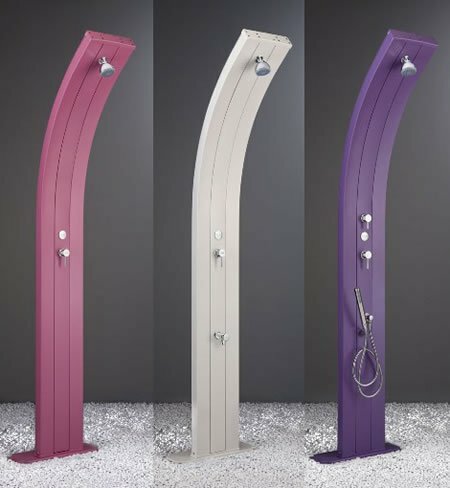 Viteo shower or Video shower?